Whether they are “spy”, “carrier” or combat, drones and the multitude of applications they offer are booming. Today, drones are fully integrated into military or surveillance operations. 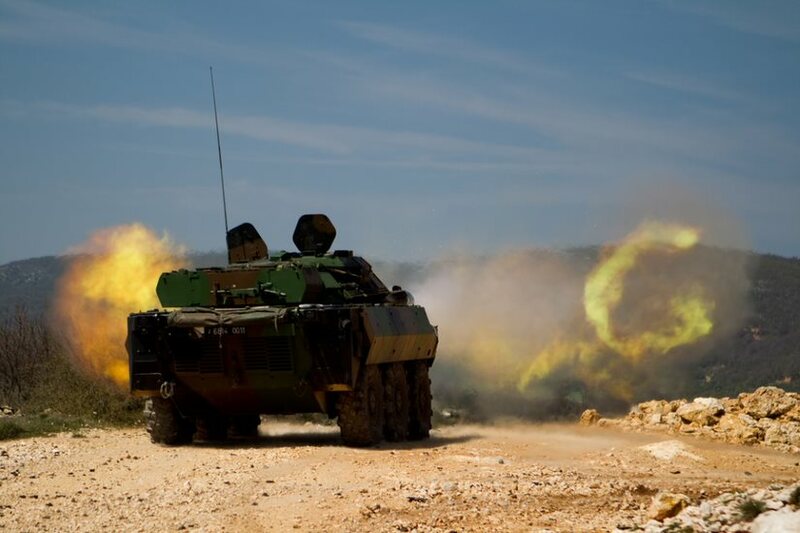 The latest technological advances enable them to operate in missions such as air combat, naval mine action, strategic intelligence and ground troop evacuation. Europe has launched a MALE military UAV program with a first delivery planned for 2025. The military UAV market is estimated at $28 billion in R&D and $84 billion in equipment purchases over the next decade. More than 80,000 military drones will be in service in the next 10 years, according to IHS Jane’s. The global geopolitical situation encourages the proliferation of export contracts, which are often accompanied by offsets with client countries. Industrialists are seeking to strengthen transnational synergies in order to pool R&D efforts for the development of increasingly sophisticated weapons systems. 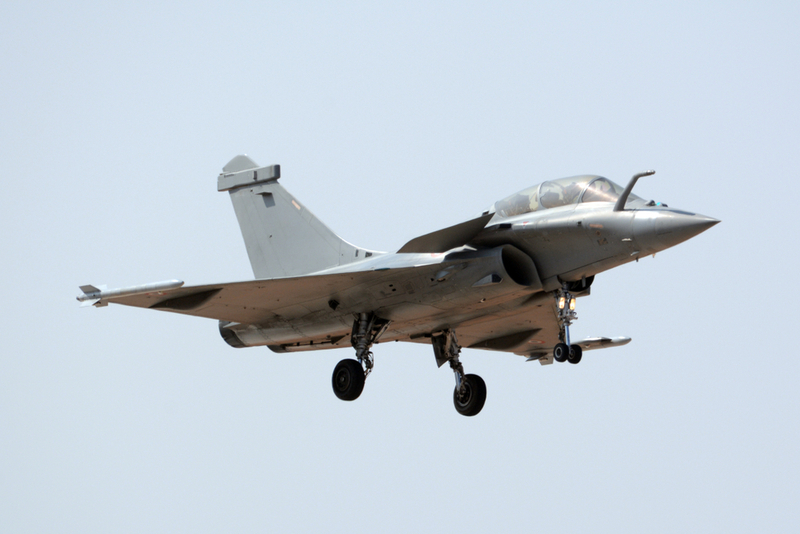 In 2018, French arms exports are expected to exceed €10 billion. In parallel, European manufacturers are collaborating on the operational development of two strategic projects by 2030-2040: the future European battle tank (EMBT) and the future European fighter aircraft (SCAF). 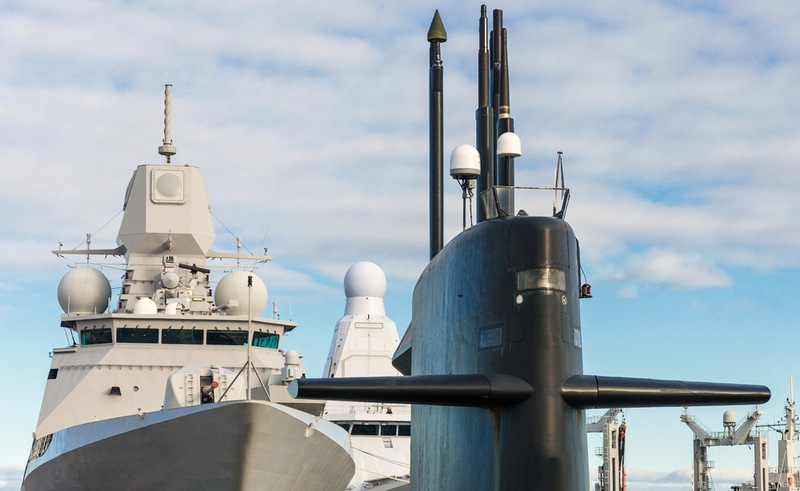 In both maritime transport and military marine, the shipbuilding industry sector is strengthening the development of innovative solutions (e.g. artificial intelligence, cyber security, etc.) and digital manufacturing solutions (e.g. Industry 4.0, augmented reality, etc.). The time to market (design and construction) of a ship will be considerably reduced. The ship of tomorrow will be more interconnected and much more automated, while offering greater operational capabilities (e.g. autonomy). It will also have a better availability rate thanks to predictive maintenance, 3D printing of spare parts on board, and faster modernization operations. Global ship order books are estimated at $180 billion in 2018, including $35 billion in Europe and $11.5 billion in France (GICAN). With 3D printing technology, manufacturing process times can be halved and material savings can reach up to 30%. In a highly competitive environment, a major combat aircraft manufacturer has won three export contracts with countries in Asia and the Middle East successively. ALTEN accompanies the client in customising the aircraft and in supporting industrial transfers. This Cloud-based tool reduces the time required to design and build a new ship, by converging methods and tools between the various sites (design office, shipyard, etc. ), but also with industrial partners.